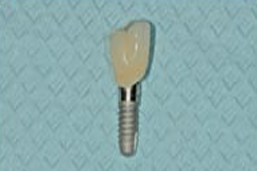 The implant is placed into the bone. 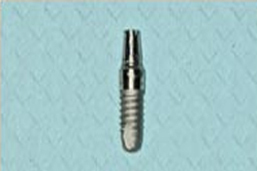 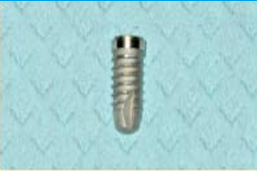 Over a 2-6 month period the bone “fuses” to the implant and then an abutment is attached to the top of the implant. 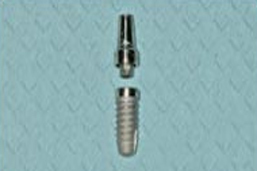 This allows us to attach a tooth.